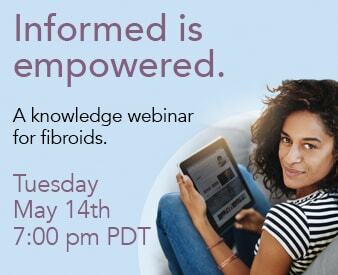 Share the post "Transcatheter Uterine Fibroid Embolization"
Performing uterine fibroid embolisation (UFE), with or without laparoscopic myomectomy (LM), in an out-patient setting, using angiographic equipment, is much less expensive than the same procedure in hospital. UFE can be performed as easjly on a mobile fluoroscopy unit with angiographic equipment as with fixed equipment in a typical hospital angiographic suite. The time saved by performing LM immediately after UFE makes it feasible to perform the procedure, allow the patient to recover and return home on the same day. The absence of inter-operative bleeding shortens the time taken for LM and additional time is saved by performing LM on the same table immediately after UFE there is therefore sufficient time to allow patient recovery in a day-care centre. There were no groin haematoma complications, even though the hips were flexed placing patients into the lithotomy position immediately following haemostasis after femorai artery catheterisation. Given that the standard period of observation following angiography is 4h and that, typicaliy, a combination of UFE and LM takes 2h, there is adequate time for the procedure and recovery period and to allow the patient to return home on the same day.